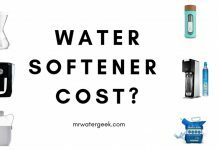 Home Water Softeners Water Softener Guide Why Are Culligan Water Softener Prices So SCARY? 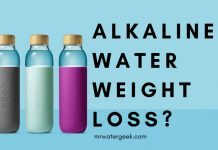 Culligan water softener prices? Culligan has one of the most recognizable and biggest brands in the water softening industry. It has been around since the 1940’s and still going strong. 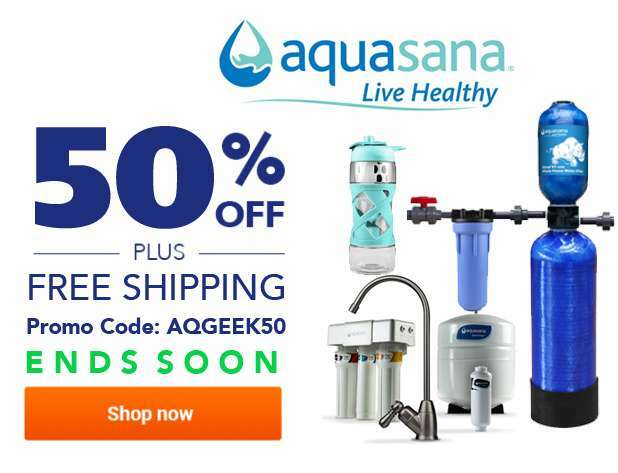 However, one very unique thing about Culligan is they refuse to produce their water softener prices upfront. This is because you have to get a Culligan service person to visit your home for them to asses which softener is right for you. It is only after you have decided which machine you want that the sales person will give you the price. This POA (Price On Application) is very frustrating for customers, especially those on a budget. There are also some concerns that the service person might try to up-sell you to a more expensive model than you need. 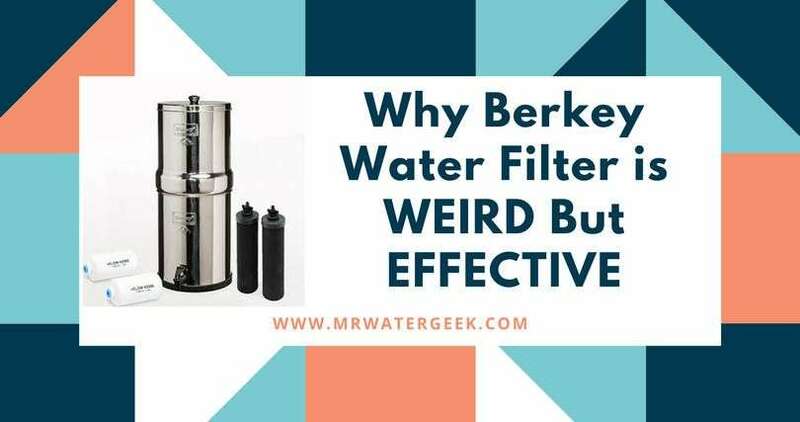 If you’re interested to learn more about Culligan water softeners and why people complain so much about this company read my article. 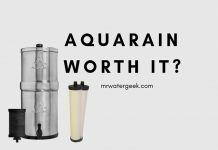 This article is a must read if you’re thinking about investing in Culligan’s water softener. 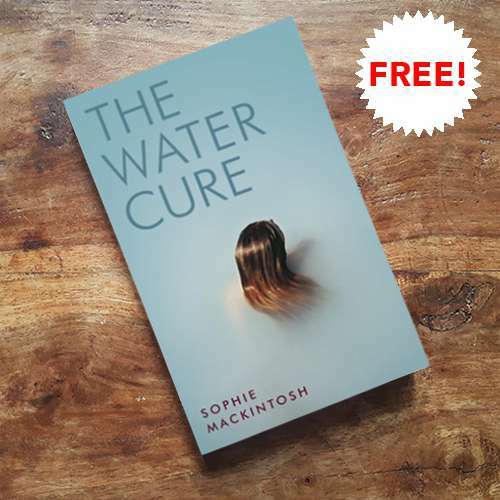 Read: Why Do People Hate Culligan So Much? 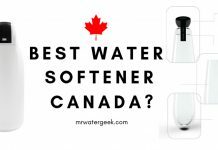 PLEASE NOTE: Since Culligan do not provide their water softener prices upfront this article will be based on estimations. 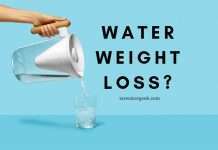 Is Culligan Expensive? 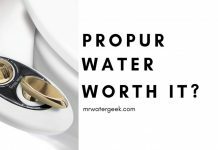 How Much Does a Culligan Cost to Buy? 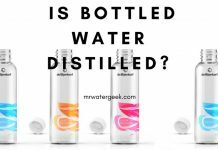 What If I Can’t Afford Culligan? 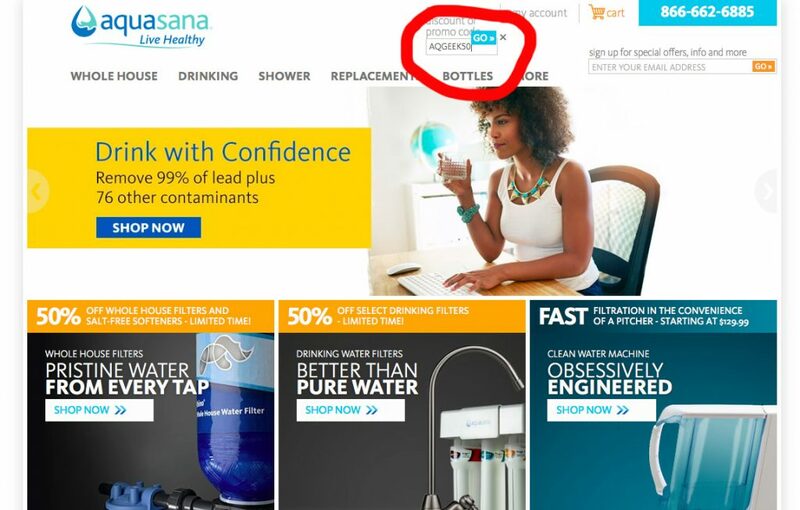 Yes, Culligan is one of the most expensive softener brands on the market today. This could be part of the reason why they don’t provide their price list upfront. Perhaps they think it will put people off when they see the price when compared to other brands? 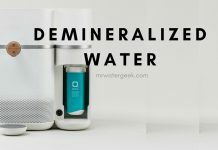 Overall, you will be paying anything between $2,000 to $3,000 on a medium entry level water softener machine. Of course, you can expect the in-home representative who does the demo to try to up-sell you. It makes perfect business sense for them to try to get you to buy the most expensive units with all the bells and whistles. The in-home representative is likely to be on commission after all. Watch out for the salt delivery and all-inclusive maintenance options. These are extra services that you will no doubt be offered as an extra add-on. Culligan provides many plans to assist customers with financing. The company offers rental options, monthly payment plans and you can even get a “rent to purchase” agreement. 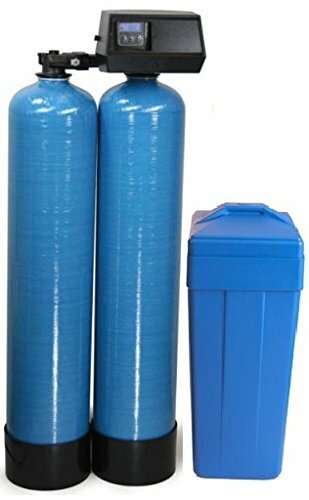 Essentially, if you really want to buy a Culligan water softener then price should not be too much of an issue. The company aims to find a solution that works for your financial situation. 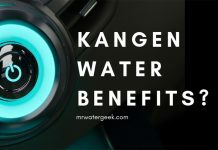 These costs refer to the water softener prices for all brands, not just Culligan. However, when it comes to Culligan water softener prices, just expect them to be at the top end of these estimations. 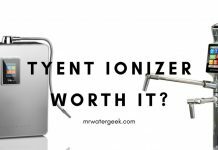 The price for a very basic Ion-exchange water softener typically starts at $400-$1,000. 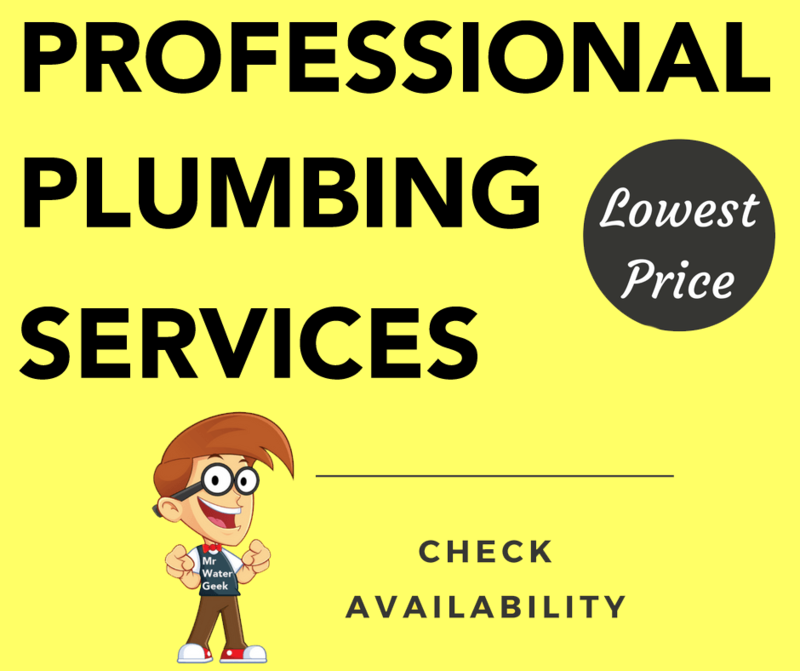 To get the unit installed, it will cost you a further $100-$500 (this cost depends on the machine type, how easy it is to access your plumbing and whether or not you need to add new piping). 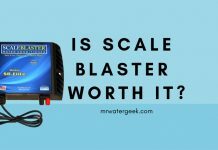 A basic water softener costs $500-$1,500 and this is suitable for an average-size home. If you have a larger than average household then you can expect a suitable machine to cost around $1,000-$4,500. 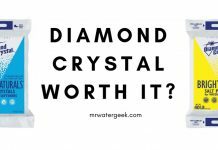 I have personally experienced getting 5 estimates from different water softener companies to compare prices. In the end, the price range was between $2,100-$3,500 for the total cost. 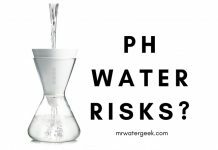 This includes everything for installing a standard water softener in an older home (30+ years) that does not have pre-plumbing of any sort for softening machines. 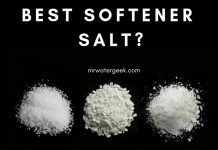 If you have a salt-based water softener machine unit then you will need to buy softener salt to make it work. 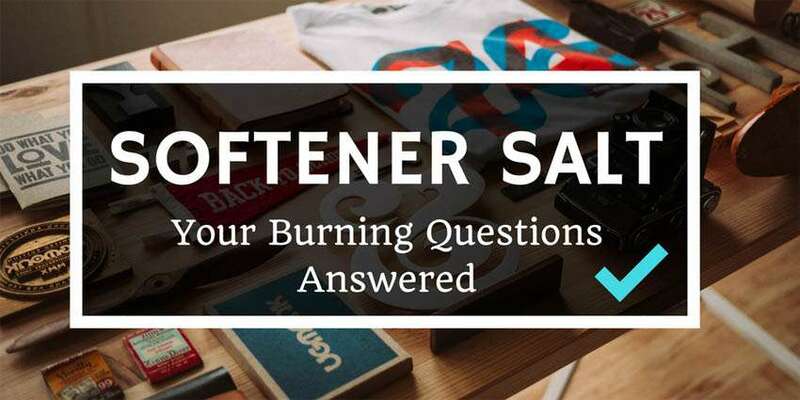 The softener salt needs to be replenished on a regular basis. 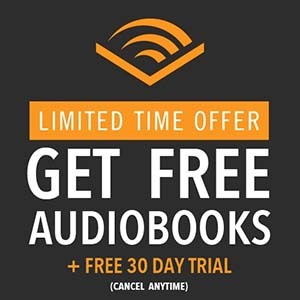 The good news is that it is not very expensive. You can expect to pay anything from $2-$15 a month on salt. Of course this will all depend on how much the salt itself costs. If you like premium quality products then you might prefer to go for the highest quality softener salt. 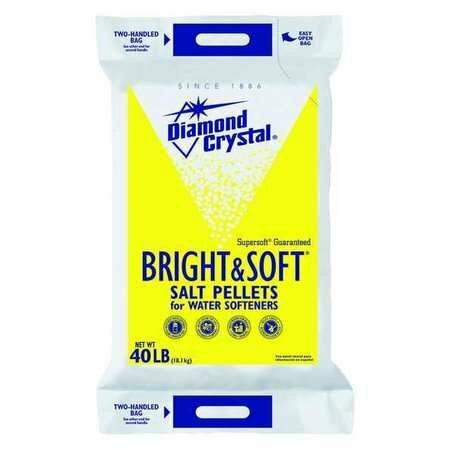 All in all, the cost of softener salt is between $3-$8 per 40-pound bag. 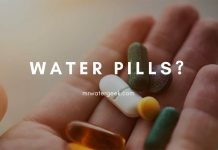 Also remember that you will need to buy more salt if you are a high user or if your softener machine is working at full capacity most of the time. 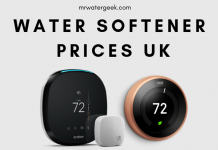 You can also expect slightly higher electricity bills if you have an electronic softener. 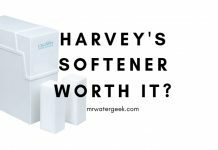 Especially if your softener is one that works 24-7 and towards full capacity. Of course the opposite is also true. I.e the less you use your unit then less it will cost you in electricity bills. 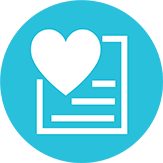 If you are really concerned about expensive bills then you should consider buying a machine that has very good energy efficiency credentials. 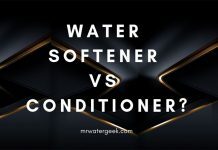 Even if you do manage to get hold of Culligan water softener prices remember that water softeners are very complicated machines and it is easy for things to go wrong. 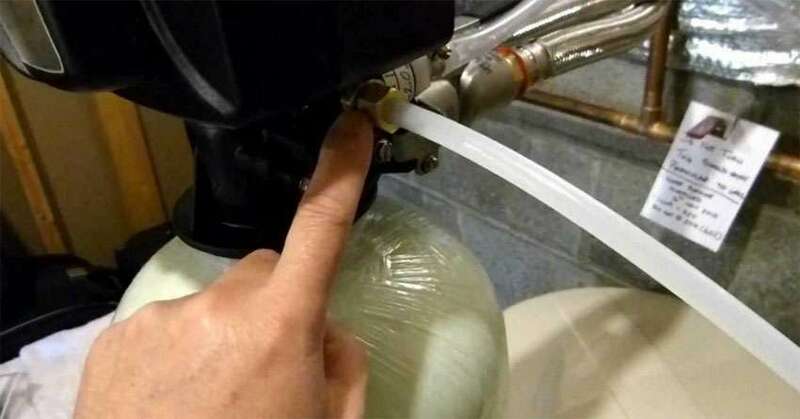 It doesn’t matter how advanced your water softener machine is, it will break down sooner or later. The best machines are likely to only have minor issues that can easily be fixed with a little DIY knowledge. However, when things get really bad you will need to pay an expert. 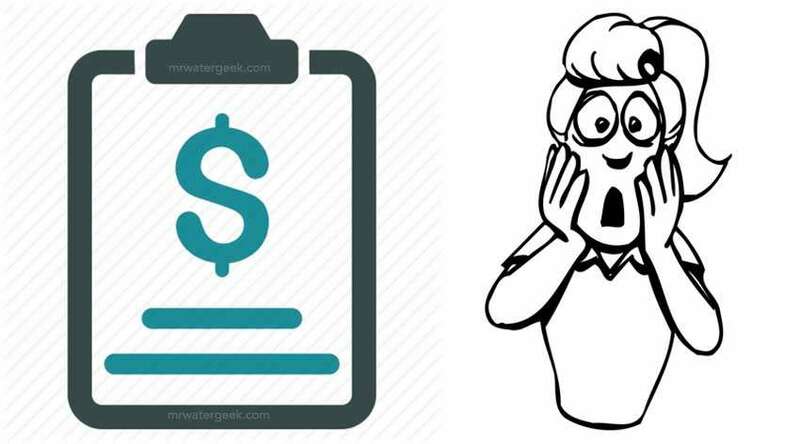 Also note that some companies schedule a mandatory periodic water softener service check up as part of your contract with them. 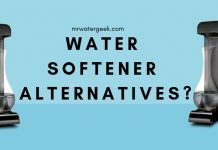 There are many third party water treatment dealers online who sell many different brands of water softeners. These dealers will very often offer both installation and maintenance services. 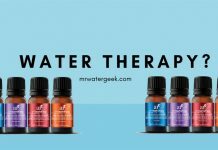 You can also pickup a water softener from your local Sears and even Lowe’s. Look through the WQA (Water Quality Association) website. 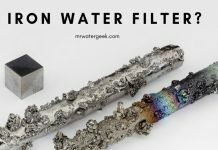 There you can search through all the different water treatment equipment retailers, manufacturers, suppliers, or dealers of water treatment equipment. 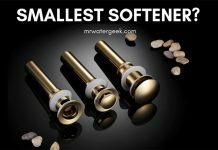 Finally, the best place by far is water softener because you can see what is both popular and has good customer reviews. - The Fleck 5600sxt digital metered, on demand valve. 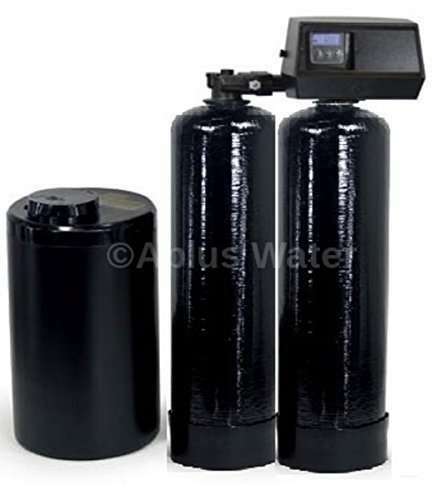 - Complete Twin tank water softener provides continuous soft water. 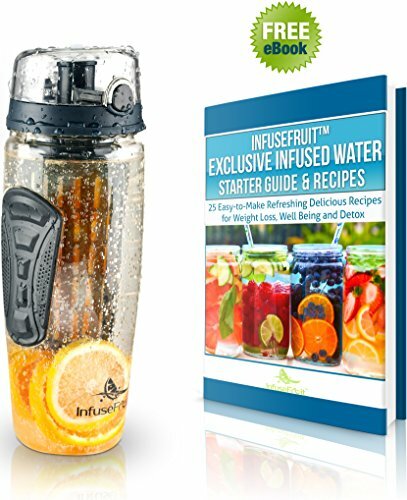 - Complete system comes with 5 yr warranty on the valve and 10 yrs on the tanks. 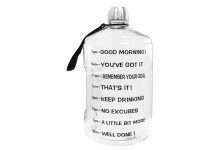 - Is a mini size so saves space. 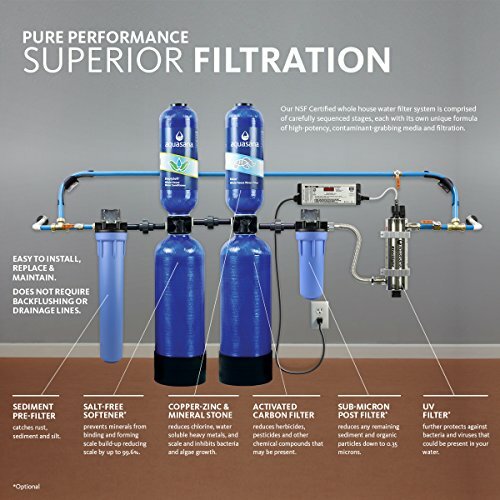 - This twin tank whole house system offers 24/7 soft water. 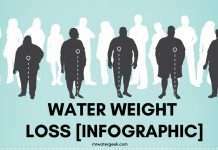 - Only use 3lbs of salt & 12 gallons of water per backwash. 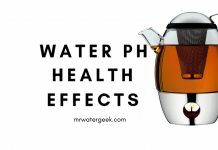 Read: Is The Whirlpool Water Softener WORTH The Money? 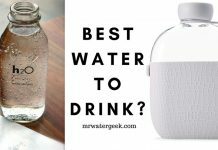 Read: Are Water Filters Overrated? 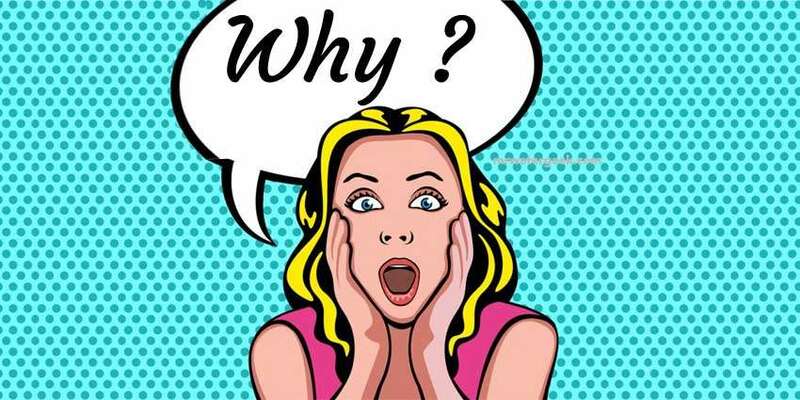 Is The Whole Industry A Scam? 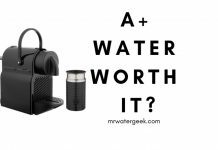 Read: Is Fleck Water Softener Really WORTH $584.99 To You? 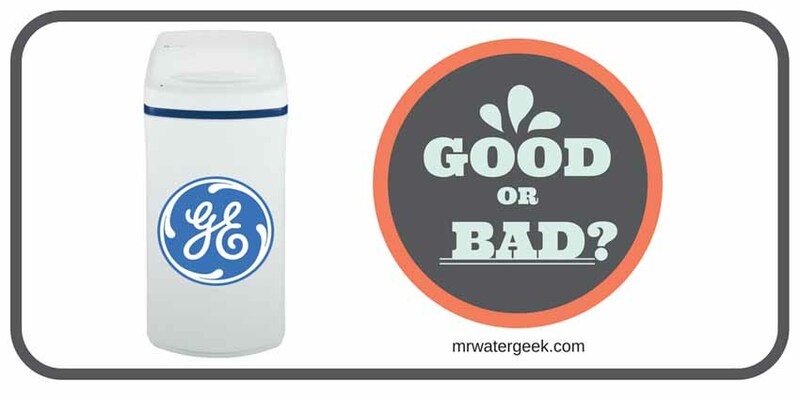 Read: Fleck Water Softener Reviews: The Good. The Bad. The Ugly. 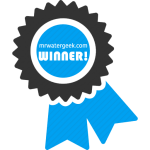 Read: Culligan Water Softener Review: Why Do People Hate Culligan So Much?